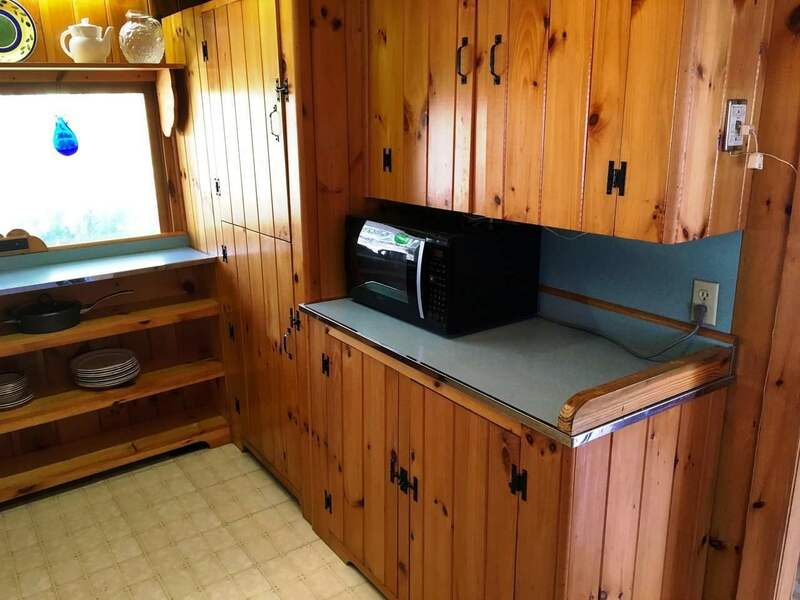 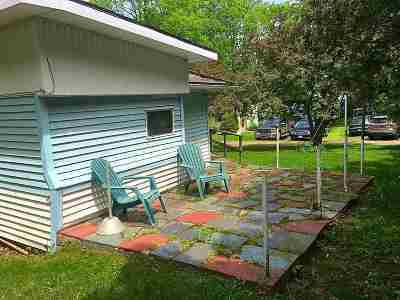 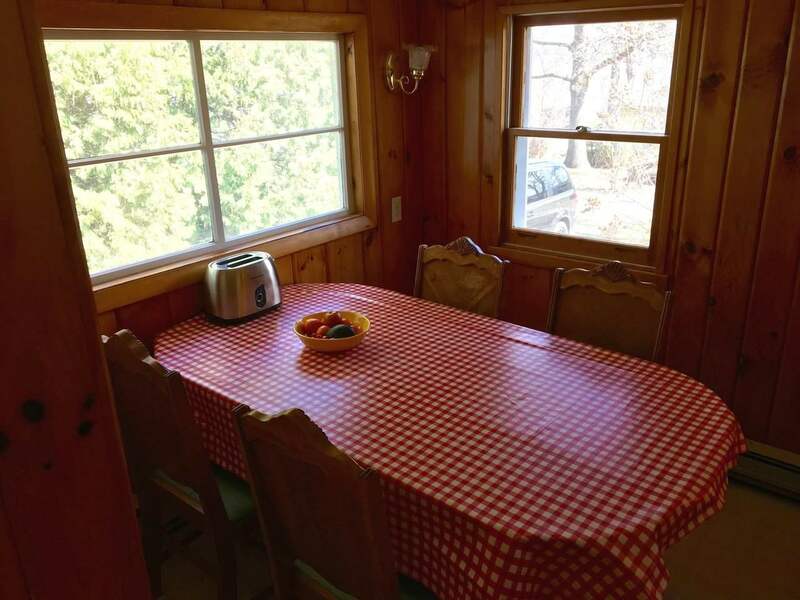 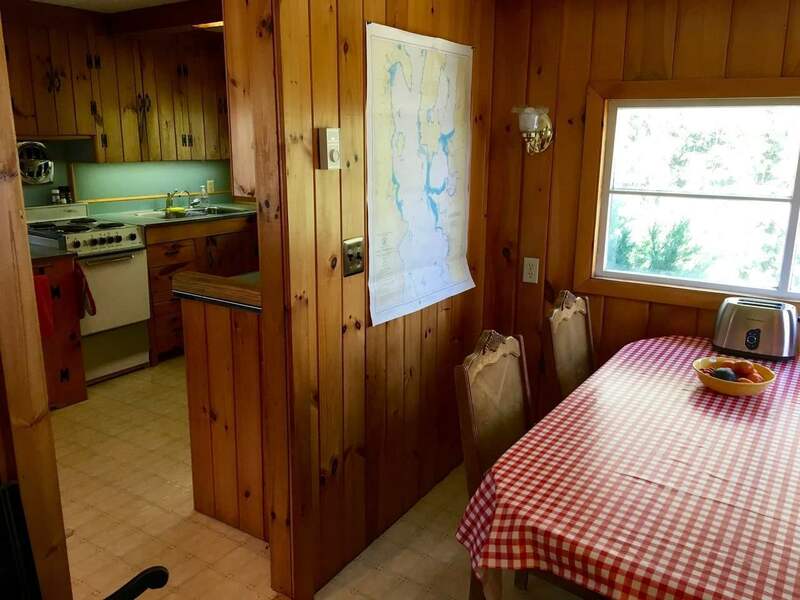 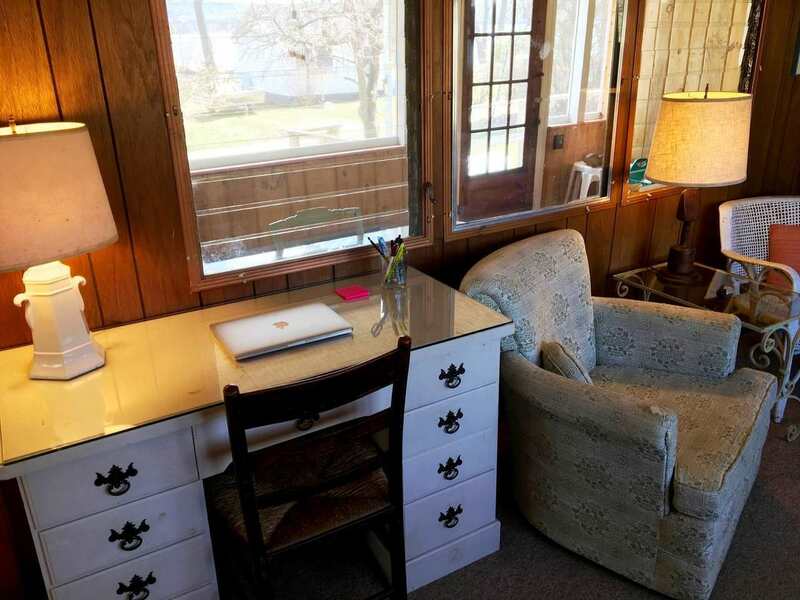 Your dream of having the generational family Cottage at the lake is now a reality. 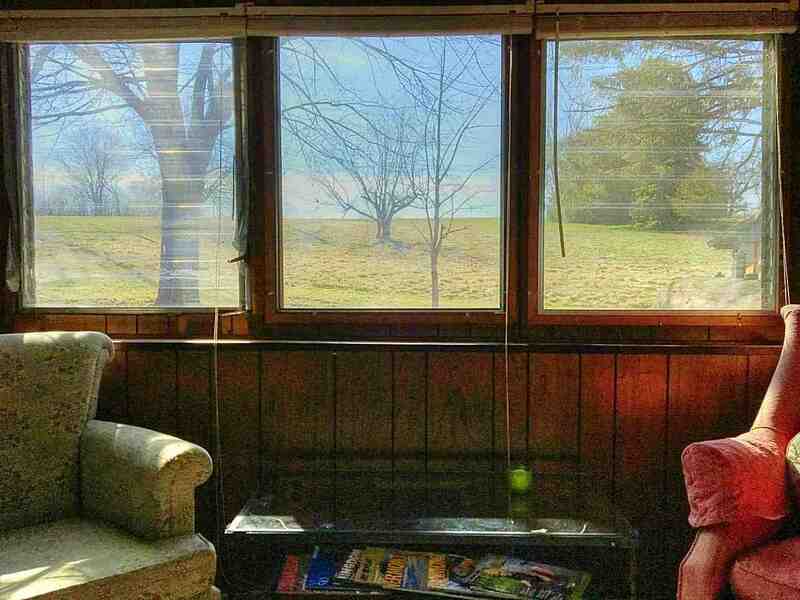 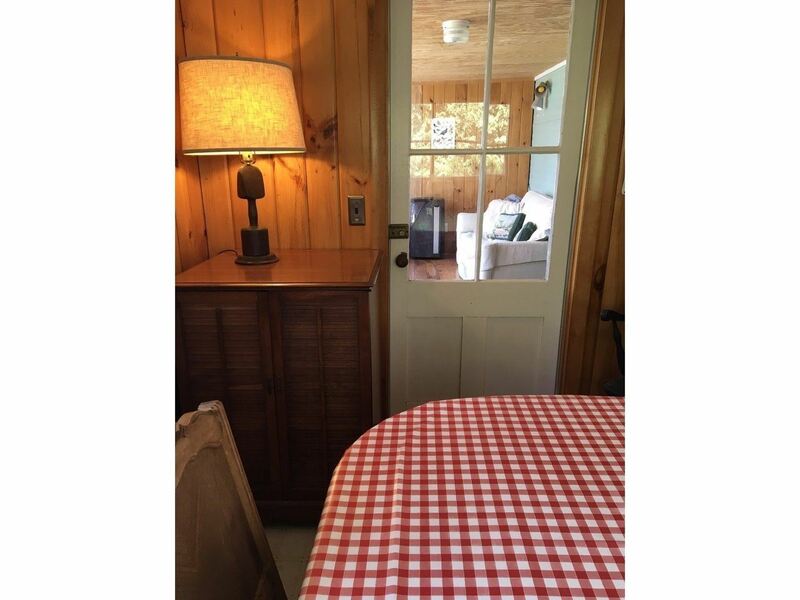 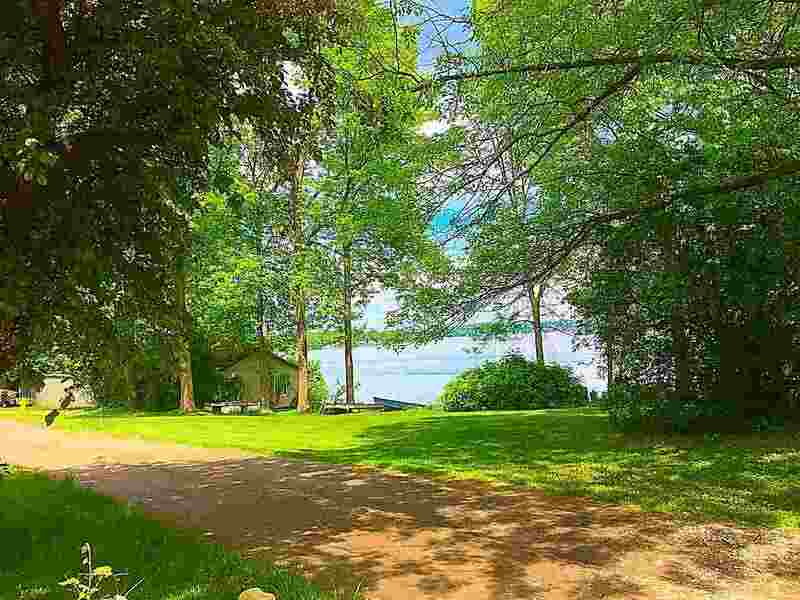 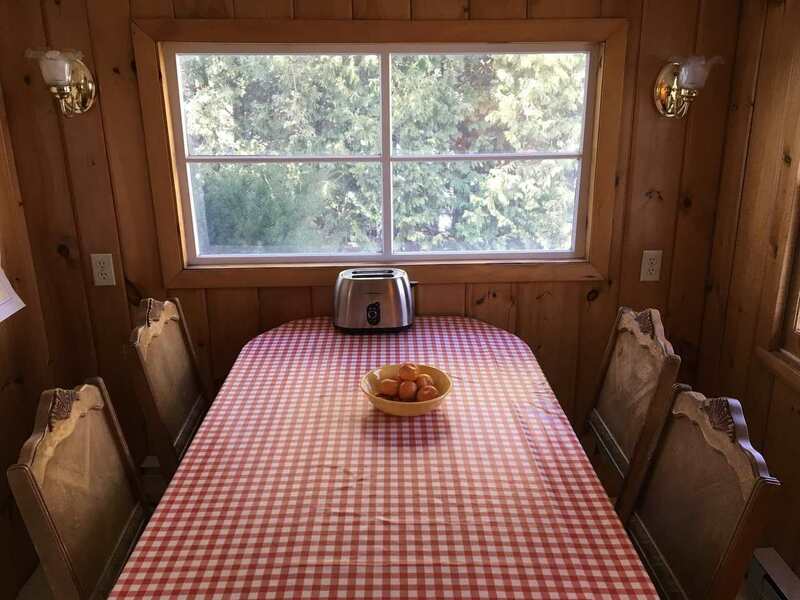 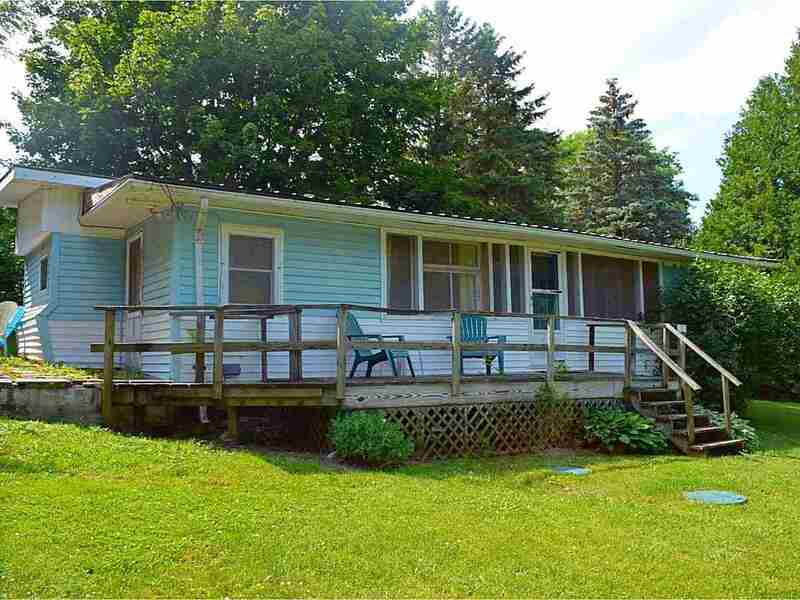 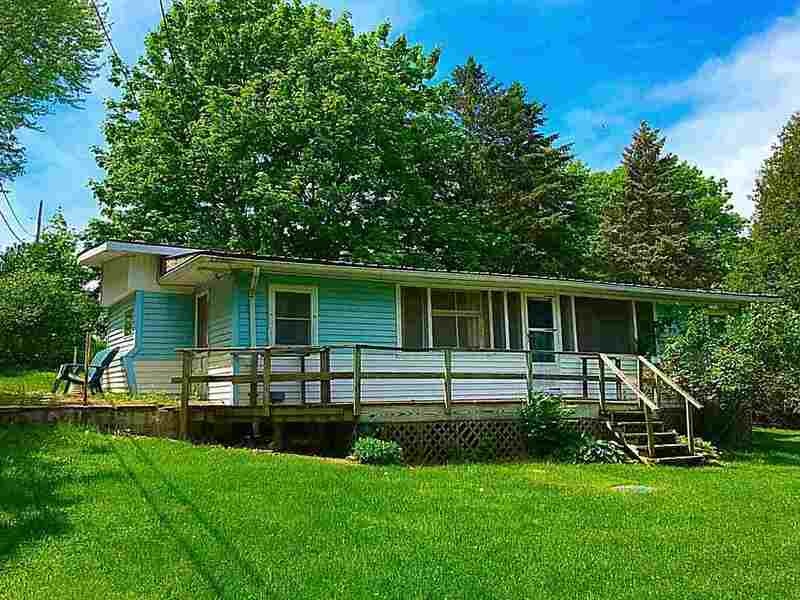 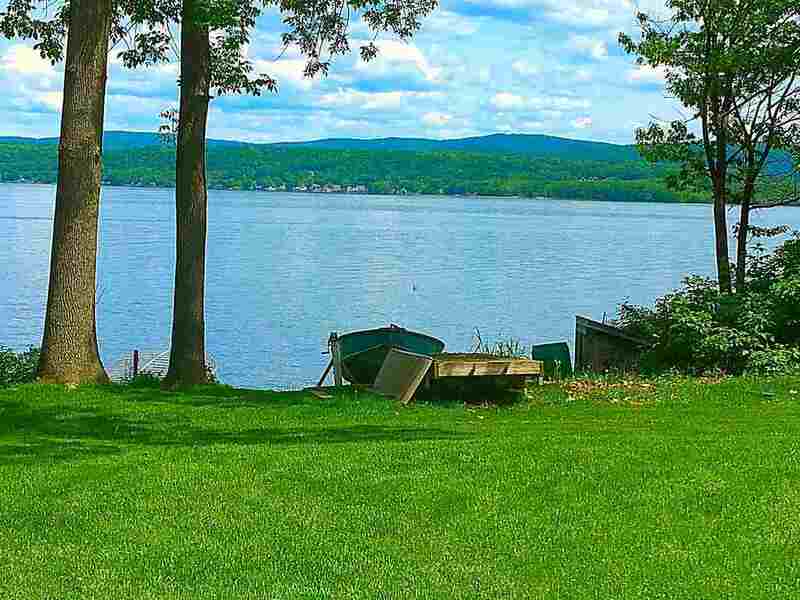 A rare find, this absolutely charming home is on its own 1.3 acres of land with easterly views of Lake Champlain and the mountains. 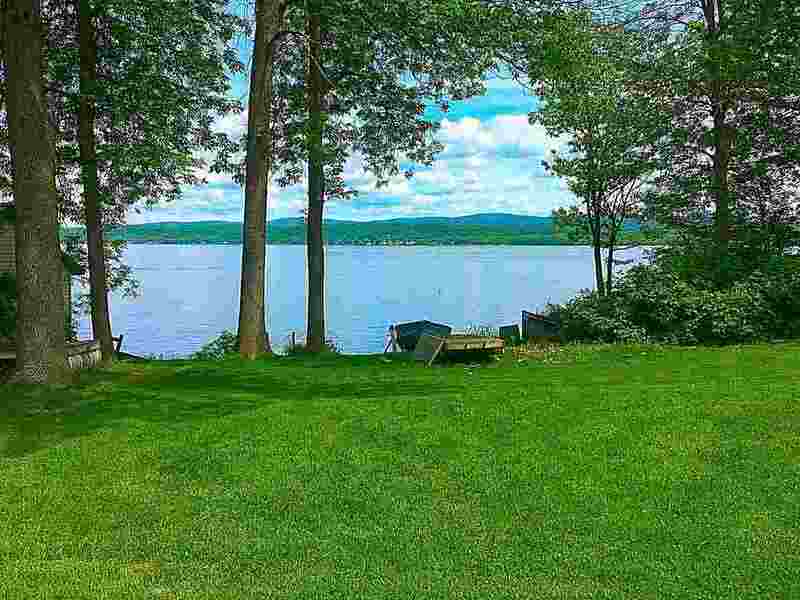 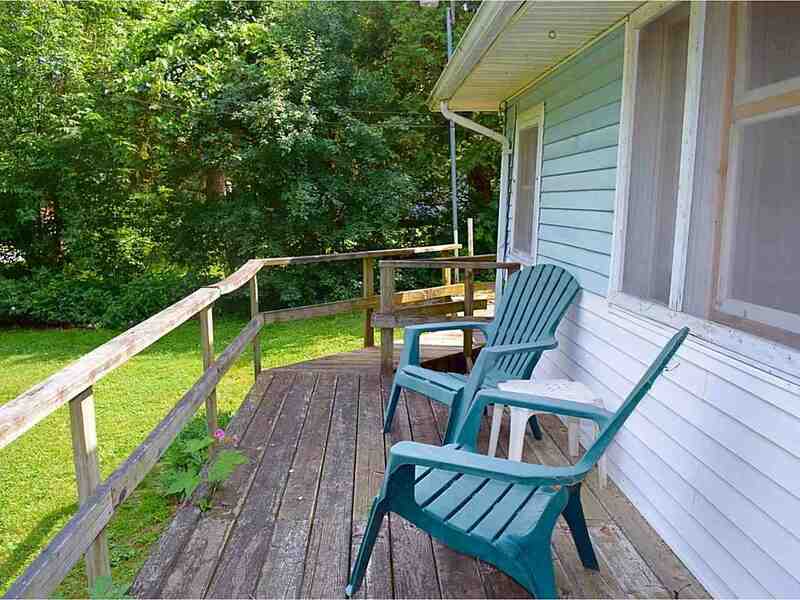 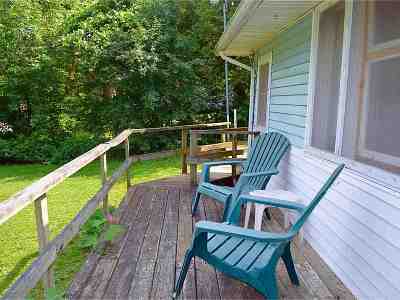 and westerly views of the Adirondacks as you approach the upper back section of the property. 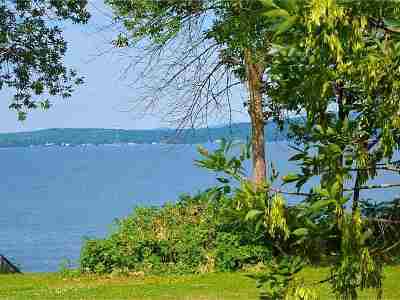 Summers will be spent with family and friends at your lake property! 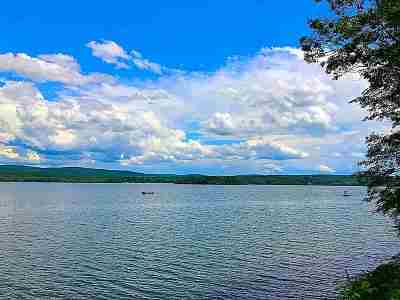 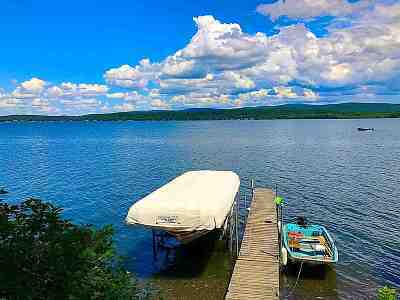 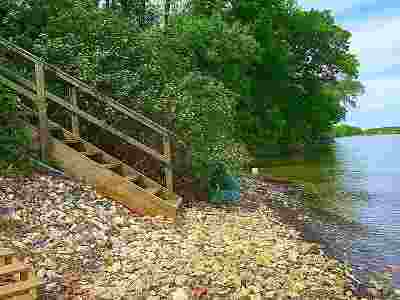 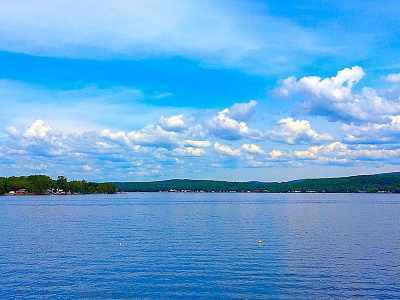 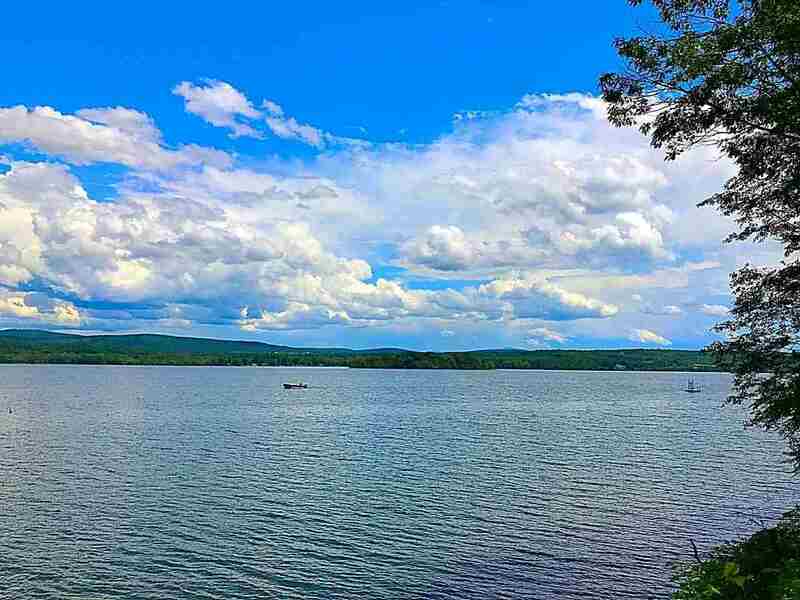 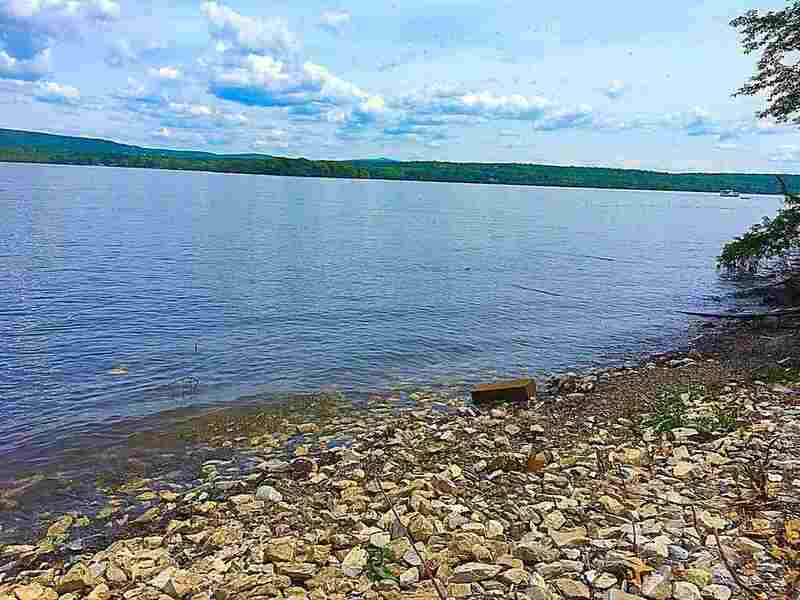 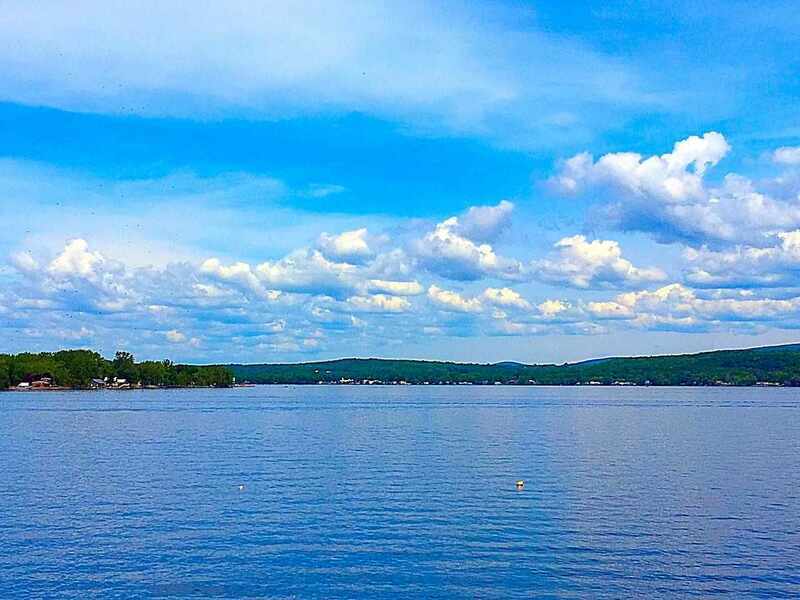 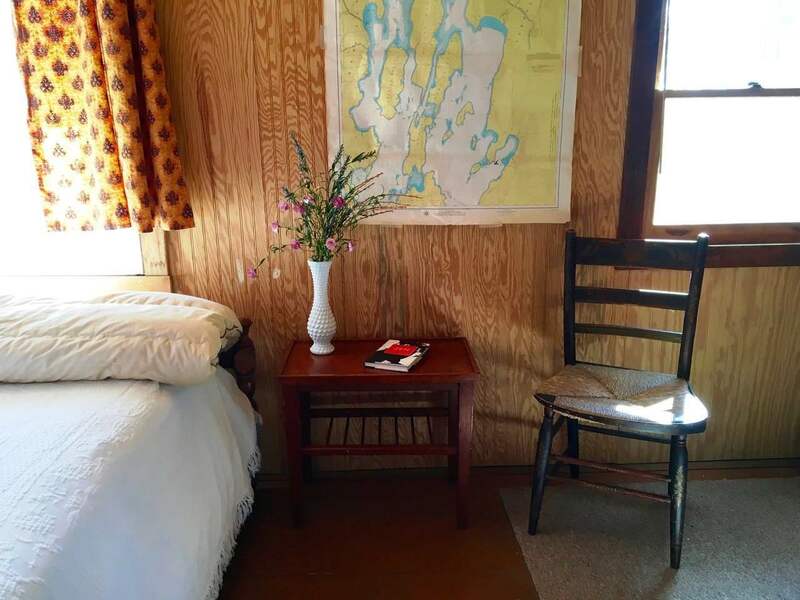 With a right of way to the lake, enjoy sitting on the sandy/shale beach with your toes in the water or experience easy access to kayaking, fishing and swimming. 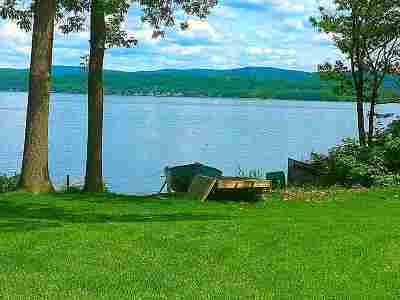 There is a grassy area for some lawn games at the water if you want to keep a close eye. 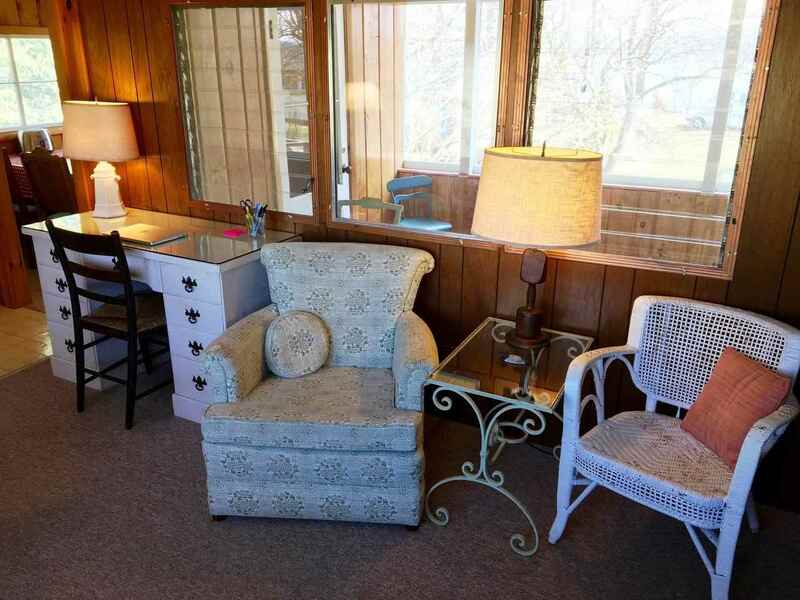 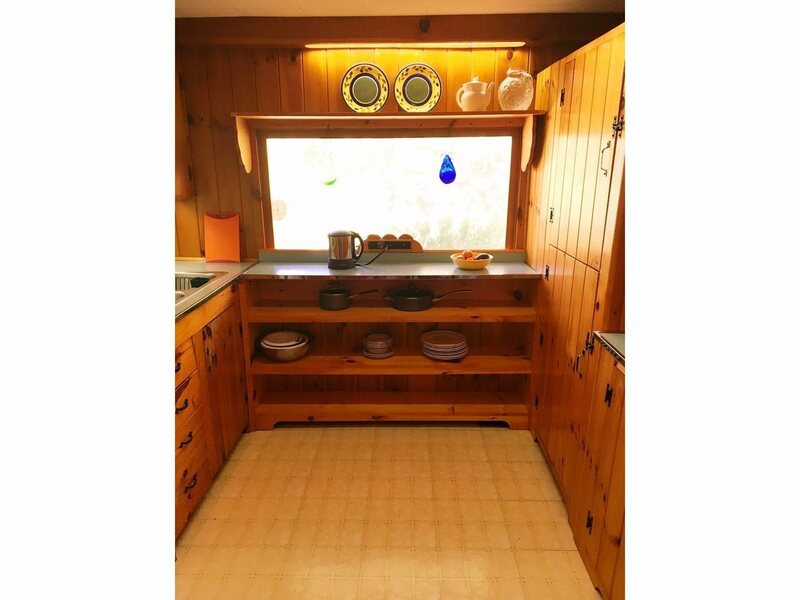 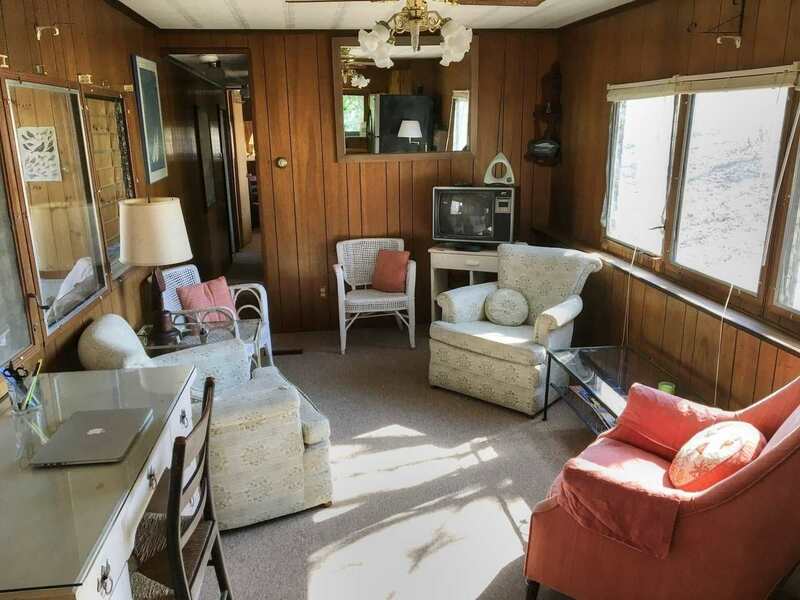 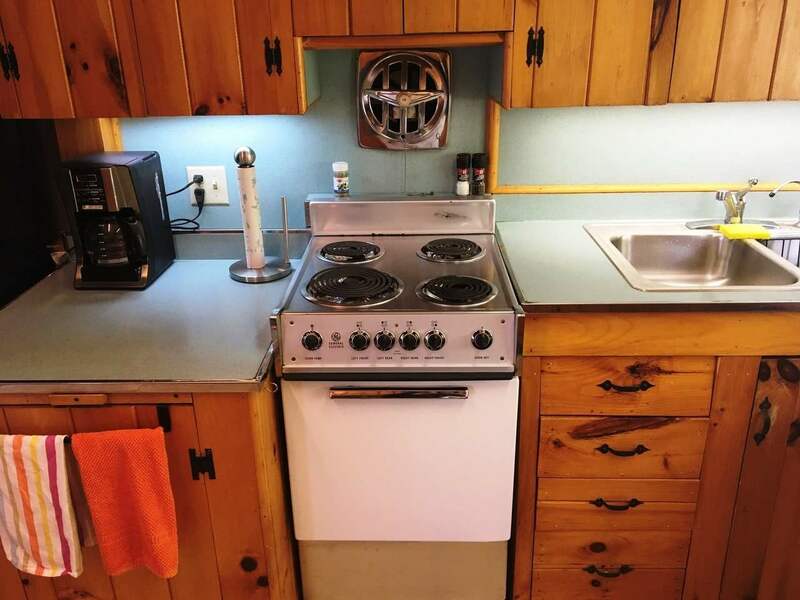 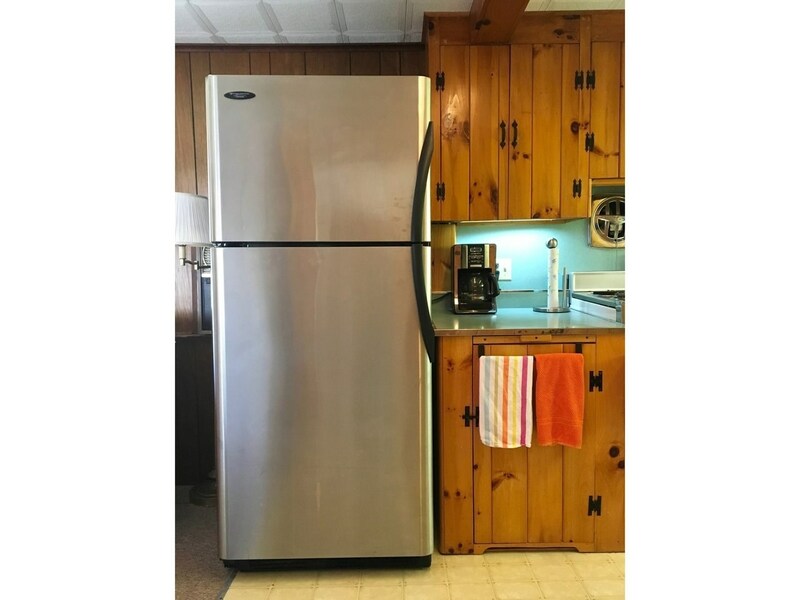 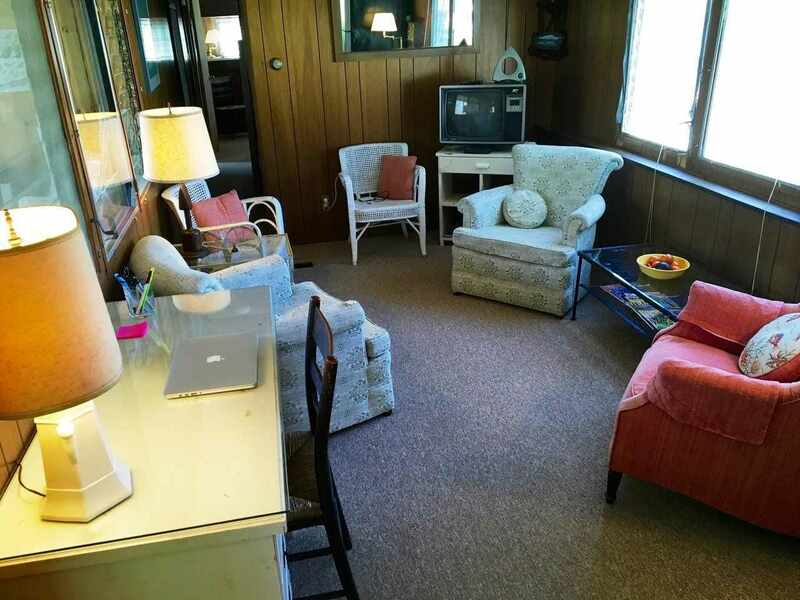 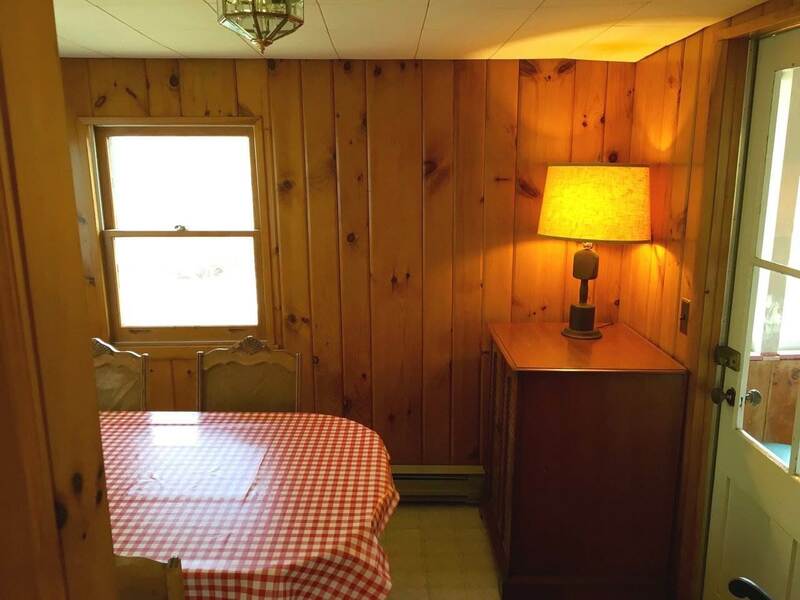 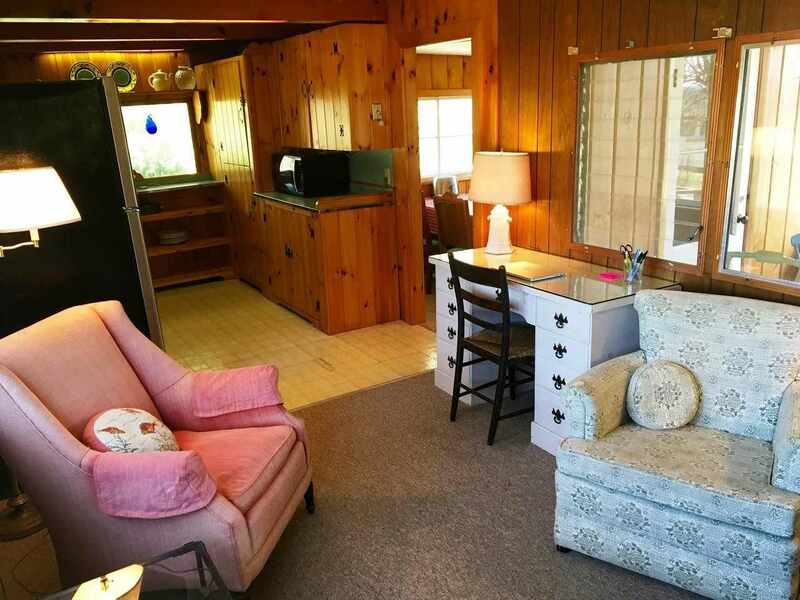 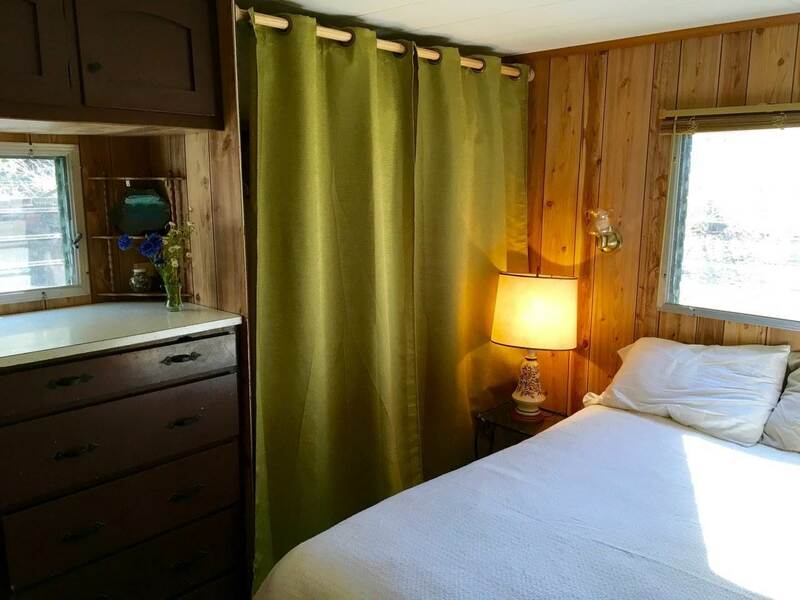 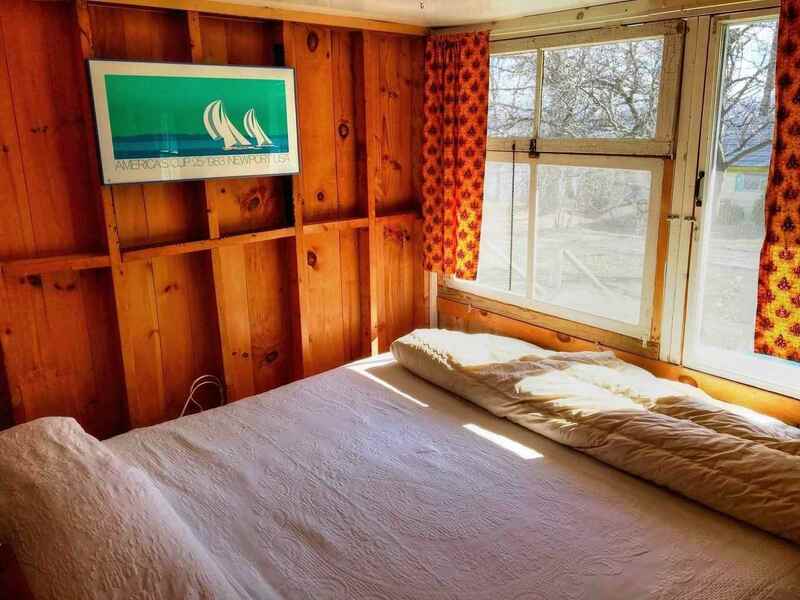 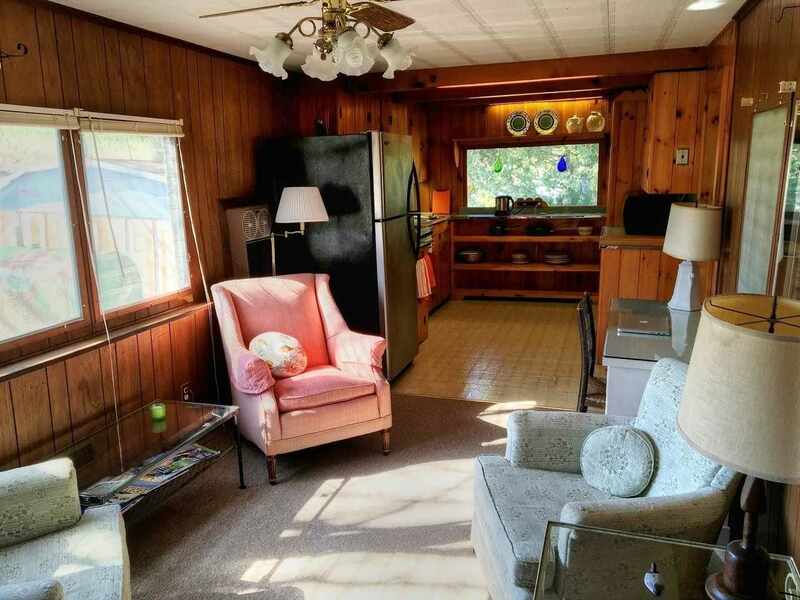 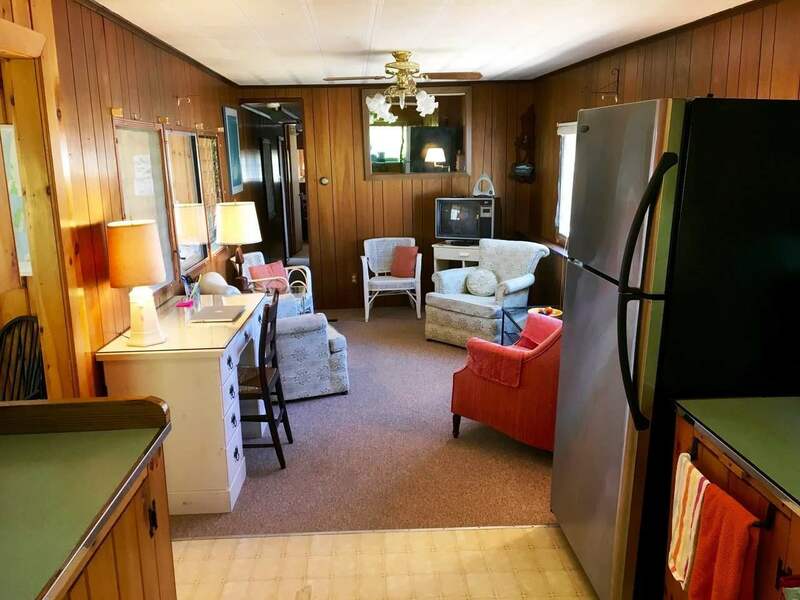 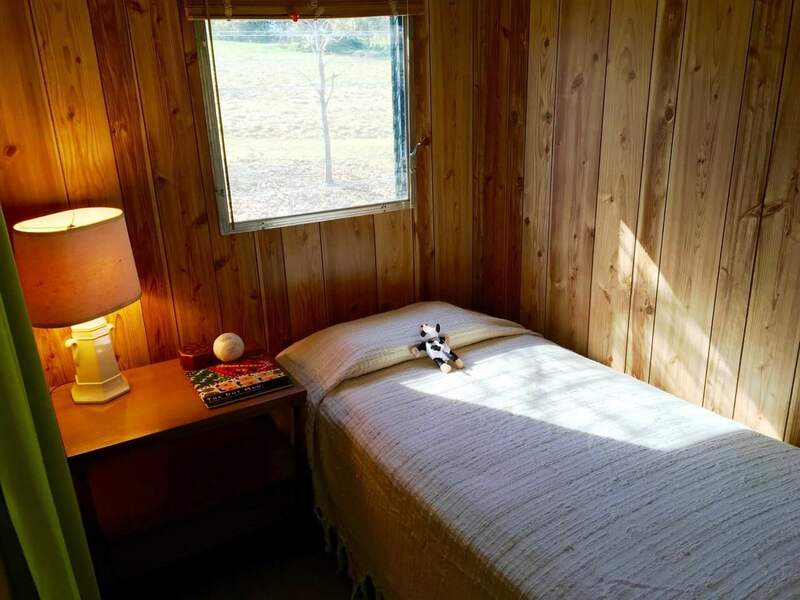 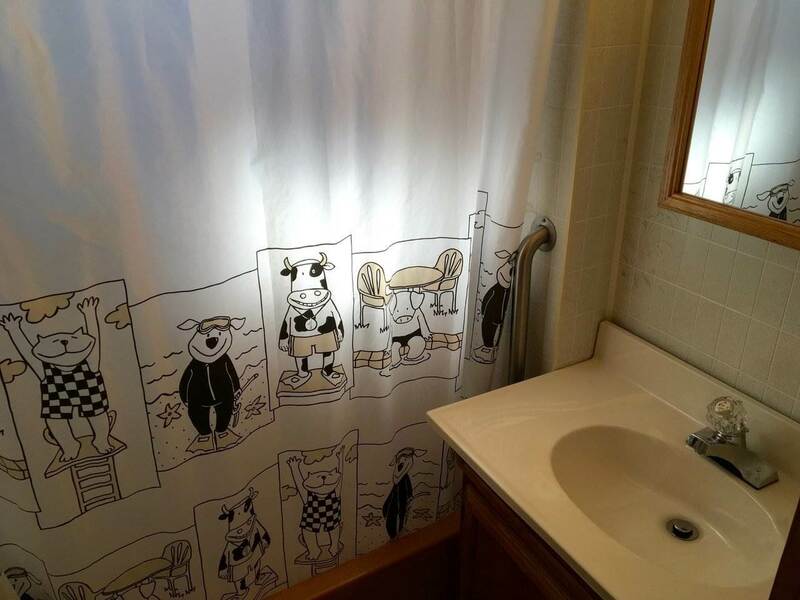 The home is a preserved, well maintained 1960&apos;s mobile home with a front addition and offers many really cool features giving the home a retro feel. If you are looking for a more modern atmosphere, this lot offers the potential for a new, year round home. 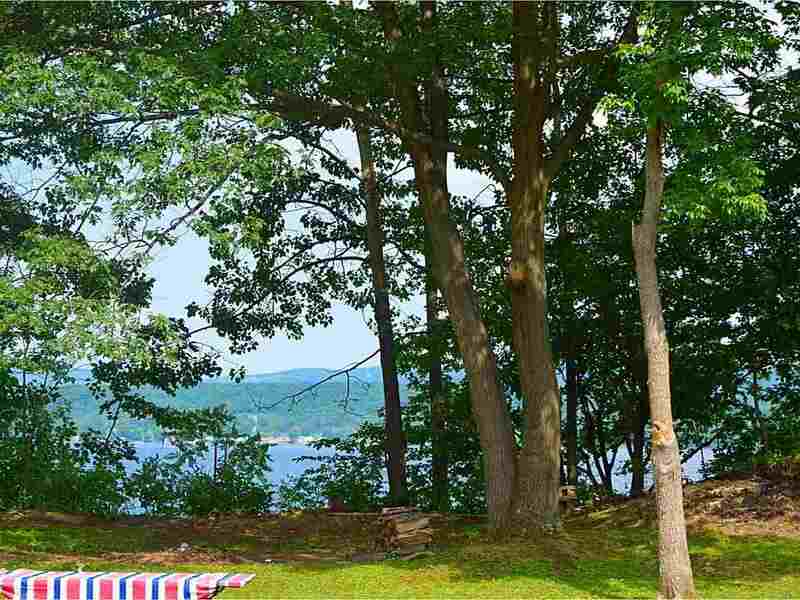 Don&apos;t wait to start planning your summer fun! 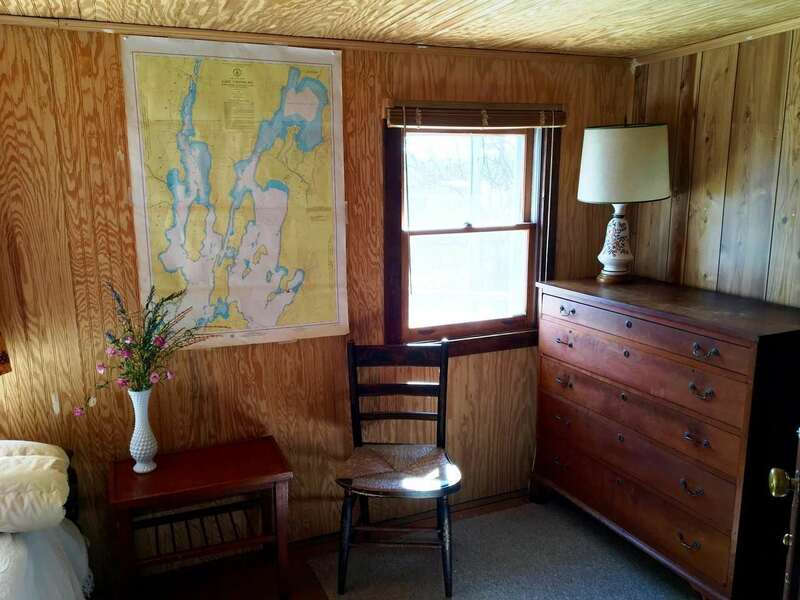 Room 1 Dimensions: 14&apos; X 9&apos;3"
Room 2 Dimensions: 11&apos; X 9&apos;3"
Room 3 Dimensions: 7&apos;8" X 8&apos;10"
Room 4 Dimensions: 15&apos;8" X 7&apos;10"
Room 5 Dimensions: 9&apos; X 9&apos;3"
Room 7 Dimensions: 14&apos; X 7&apos;9"